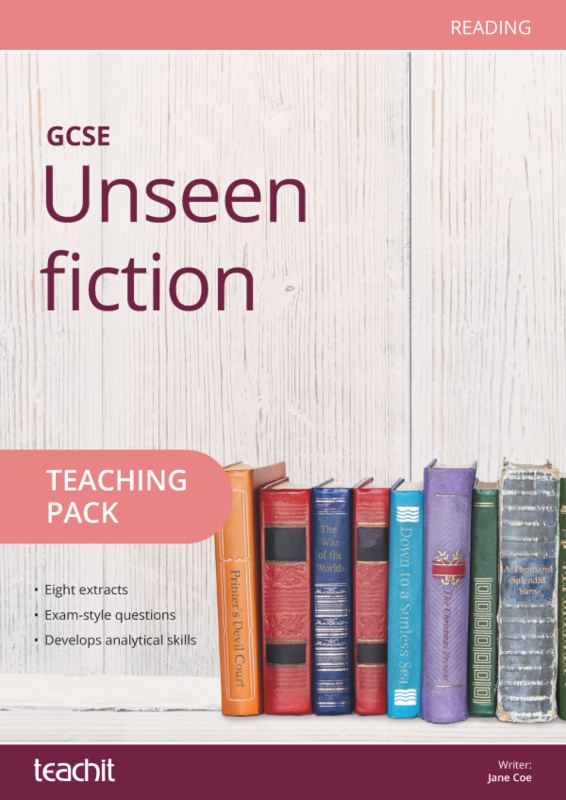 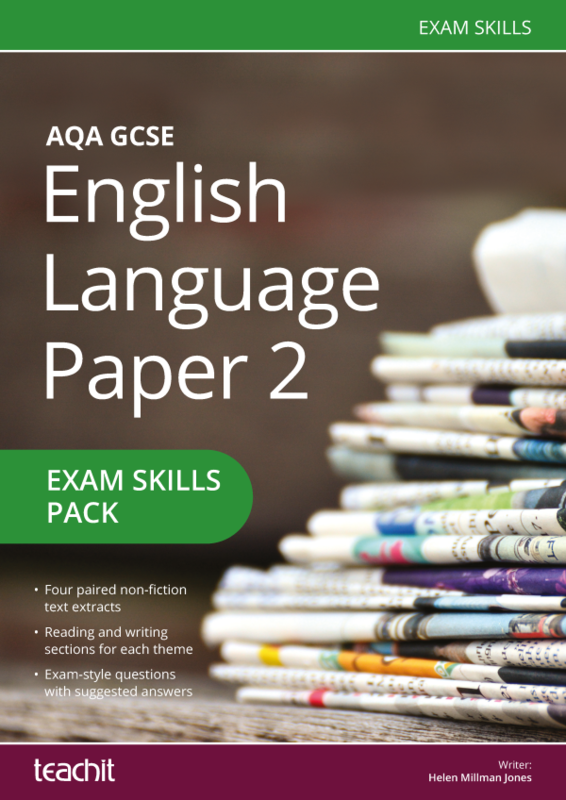 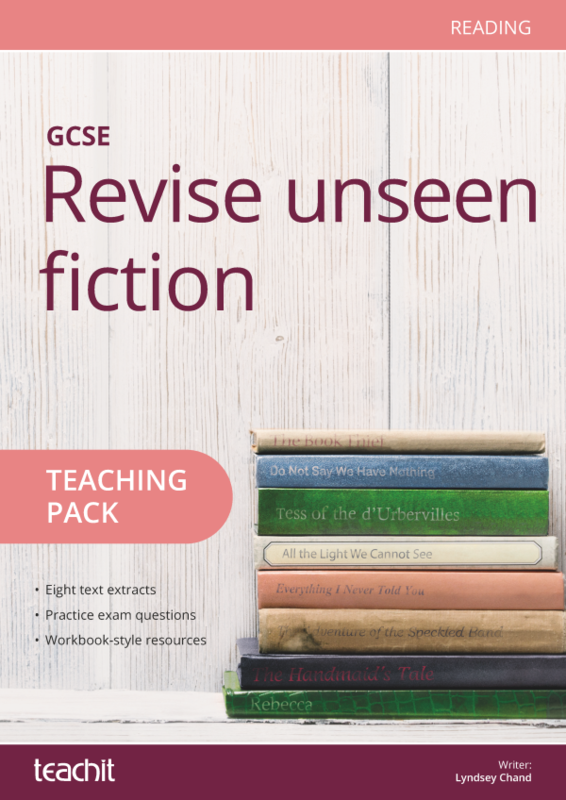 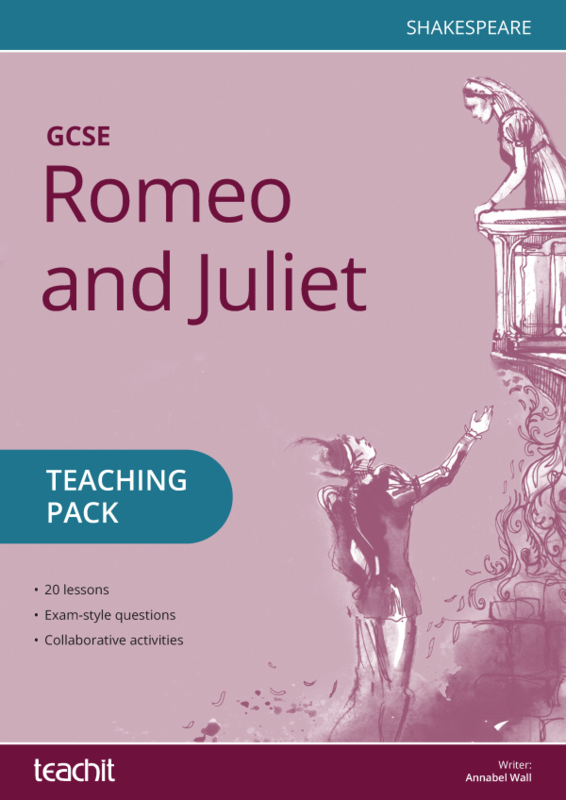 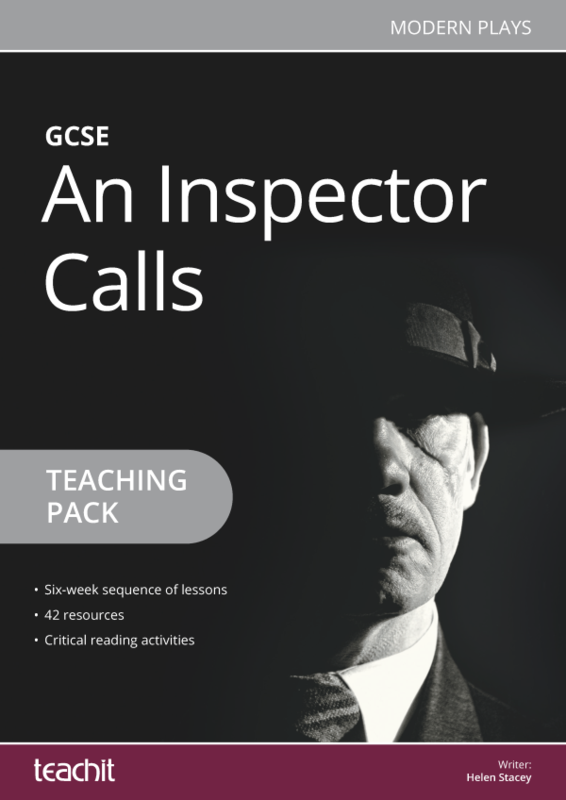 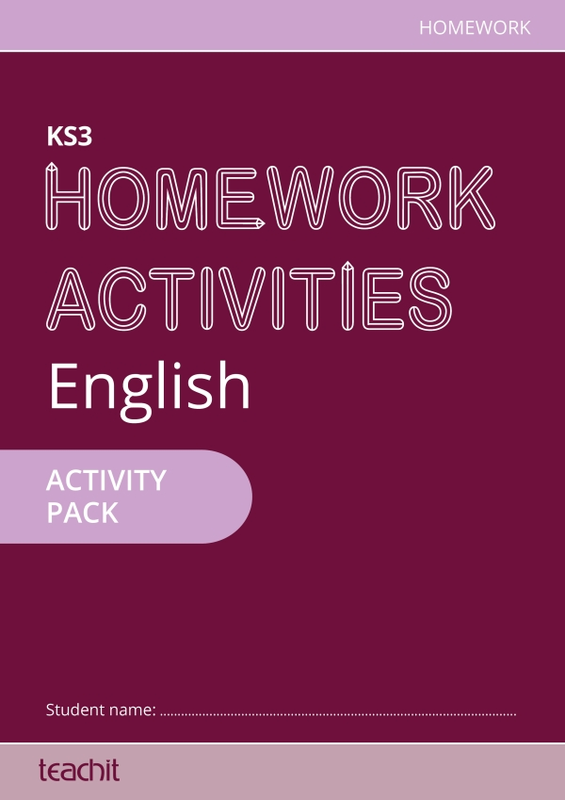 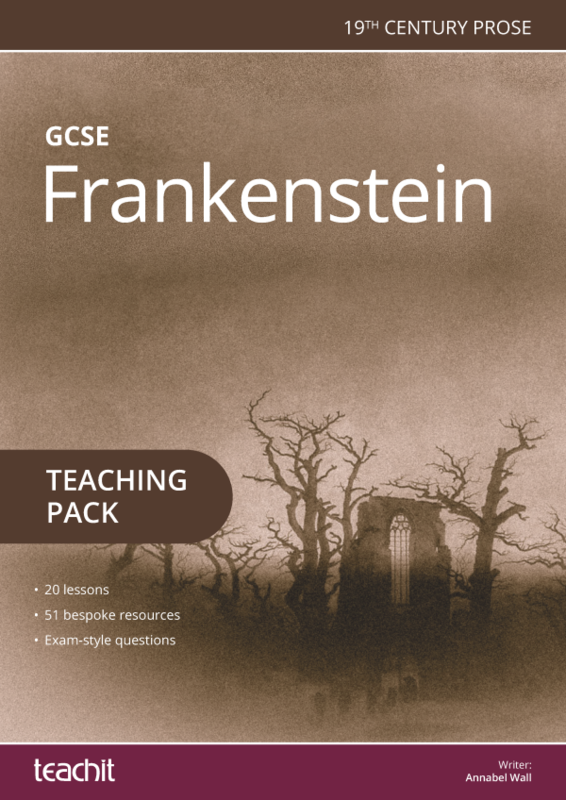 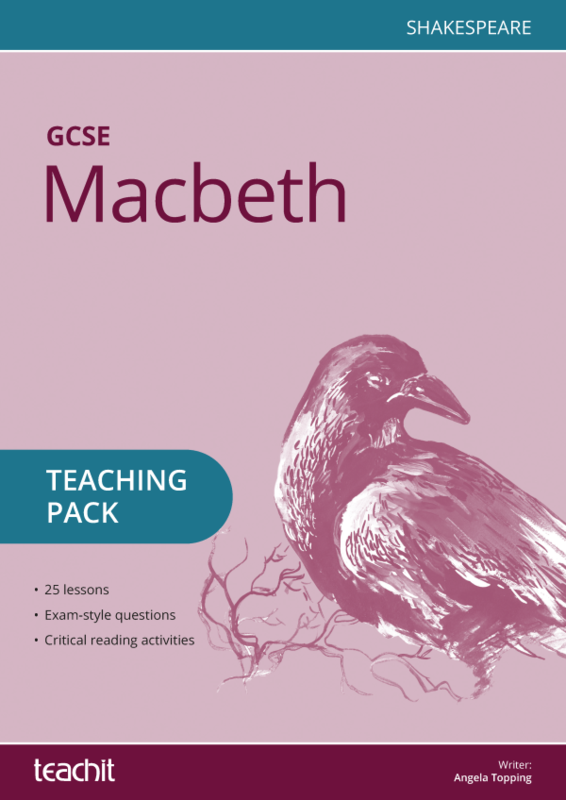 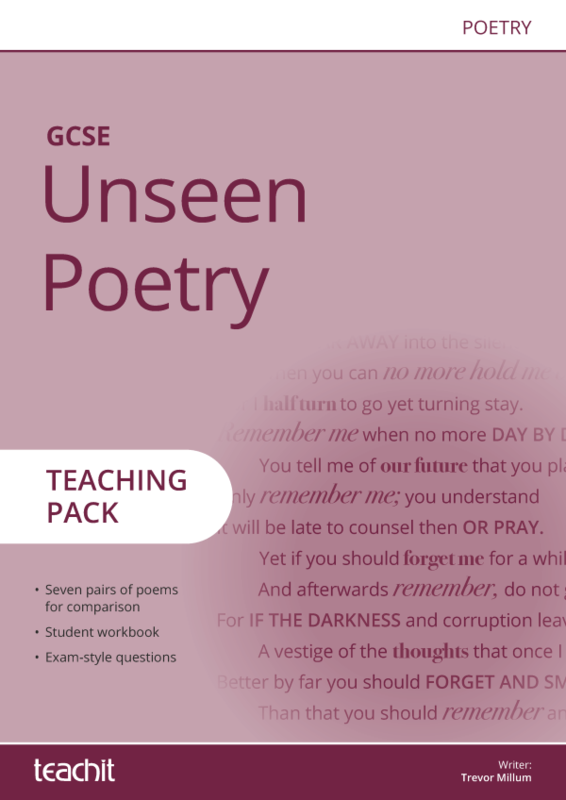 Designed for the GCSE English Literature specifications for AQA, Edexcel and WJEC Eduqas, this pack will help your students explore characters, themes and events through comprehension, debate and drama. 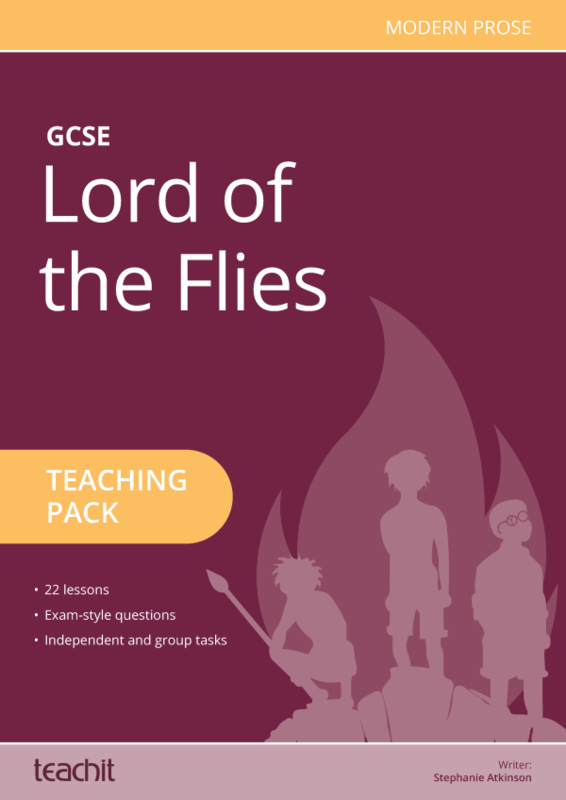 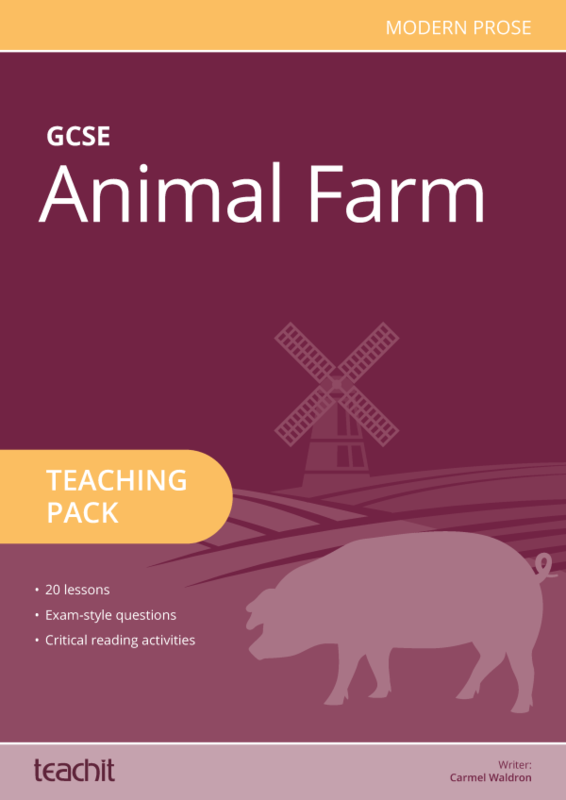 Comprising 22 lessons and featuring practice exam questions, our Lord of the Flies GCSE teaching pack offers a creative approach to teaching this popular text. 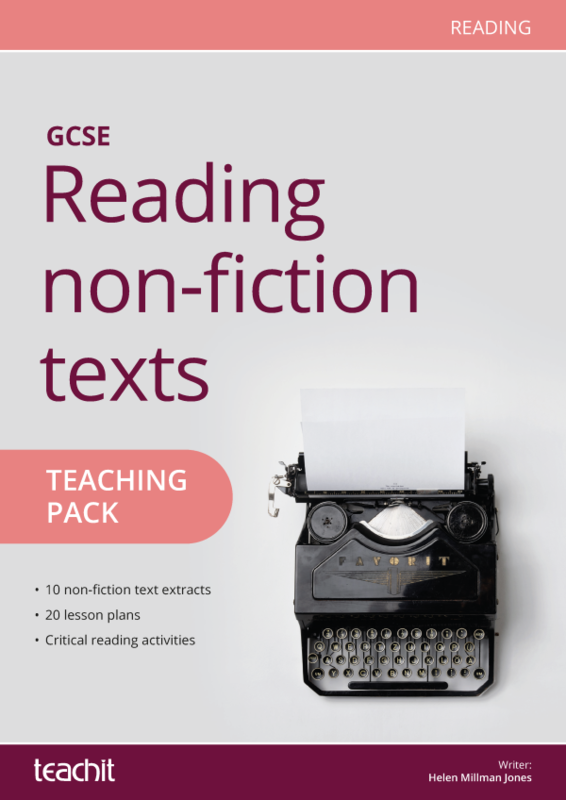 Fabulous activities to make students consider the purpose of the novel. 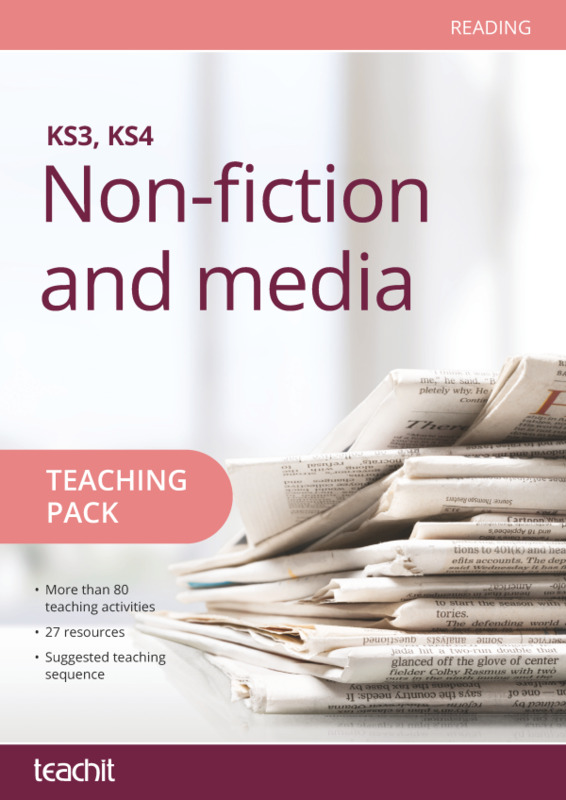 The focus is spot on and meets the curriculum - thank you!